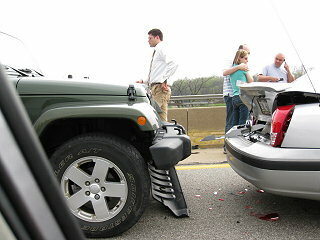 Consulting a chiropractor is always a smart move after having a car accident. Many patients don't realize that personal injury claims cover Chiropractic care, and the sooner you see a chiropractor, the better. From our office in Wake Forest, your Vitality Chiropractic and Family Wellness chiropractor can treat neck injuries & whiplash, back injuries, soft tissue injuries, and help you loosen stiff muscles after the vehicular accident occurs; all covered by your Insurance. It’s important to listen to your chiropractor after your auto accident. She is best able to diagnose your injuries and provide the most corrective treatment to help you heal. Over the last several years, a great deal of research has proven that neck and back injuries can and do occur in low impact collisions. 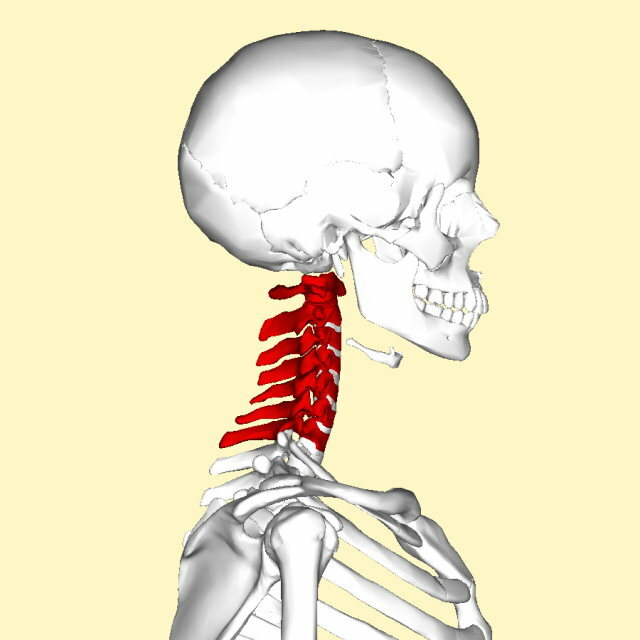 The most common injury is whiplash or other neck injuries. Whiplash was discovered to occur in sudden changes of speed of only 2.5 miles per hour, with minor back injuries also occurring. While standards in automobile bumpers are made to withstand damage at five miles per hour, the human body does not withstand damage at this speed, or any speed for that matter. When a vehicle doesn’t absorb the force of the crash, the occupant of the vehicle does, leading to many forms of neck, back and spinal injuries. Often times, injuries incurred during an auto accident cannot be seen externally. Those such as soft tissue injuries (injuries to muscles, ligaments and discs) can heal with scar tissue, which can ache years later. In the meantime, the damage to the spine can lead to: recurring headaches, neck pain, stiffness, chronic muscle tension and spasms, lower back pain, spinal disc degeneration, inflamed arthritis, sore and tight inflexible muscles. You will also have a greater chance of repeat injury and poor posture due to the damage within the spinal column and joints. Early care and treatment from a car accident means full healing and recovery of the back injury. Even a car crash that seems minor with little damage to the car can cause serious injury to the driver and / or passengers. Chiropractic treatments are the right step toward restoring the body, based on years of research and evidence. Chiropractors can relieve pain, make necessary adjustments to spine alignment and may other effective techniques. Beyond treatment, advice for optimal nutrition, as well as exercises to continue healing on your own after appointments, are just a few examples of how chiropractors care for the individual after an accident. Call today to setup a consultation!